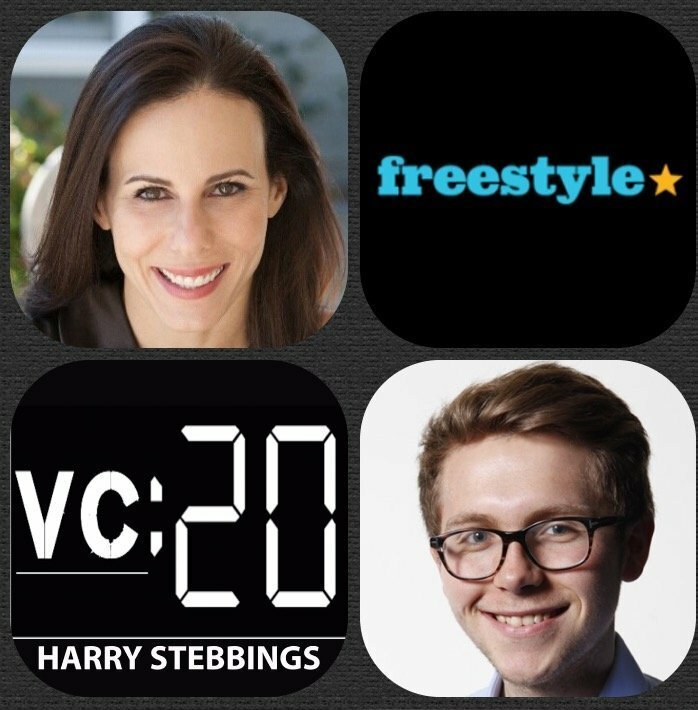 Jenny Lefcourt is a Partner @ Freestyle where she invests in early stage tech companies. Prior to Freestyle, Jenny was the Founder of Weddingchannel.com and Bella Pictures which were both acquired. During this time, Jenny raised funds from titans of VC including Kleiner Perkins, Trinity Ventures, Amazon and more. Jenny has also angel invested and advised some incredible entrepreneurs with the likes of Minted and Style Seat. 1.) 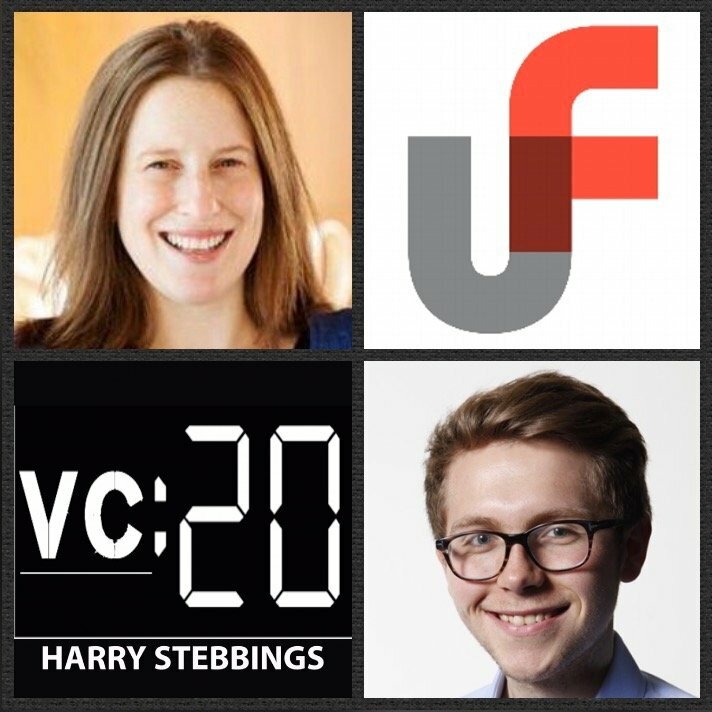 How did Jenny made his way into VC from founding and exiting 2 startups? 2.) What were the differences in raising money as a founder and as a VC? What learnings as a founder did Jenny have that have helped her move into VC? 3.) How have the large macro-economic changes affected Jenny’s investing style? Has she seen a change in her investment cadence? Does Jenny place more emphasis on burn reduction now? 4.) Why does Freestyle not invest with a thesis? What are the benefits of this? How does Jenny make investment decisions going forward without a thesis? 5.) What does Jenny mean when she says that VCs suffer from duck syndrome? What can VCs do to make them the best and their founders life easier? 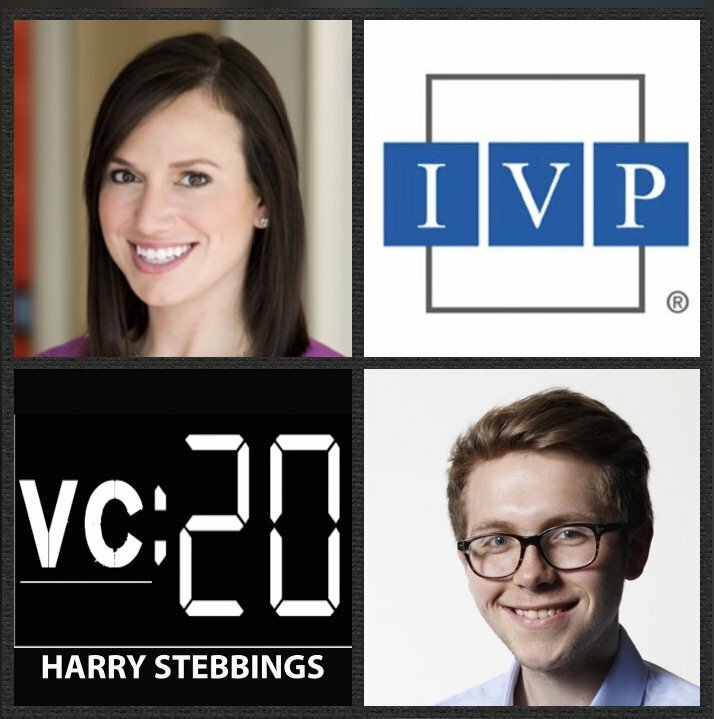 As always you can follow The Twenty Minute VC, Harry and Jenny on Twitter here! Roseanne Wincek is an investor with IVP, one of the leaders in growth financing with a portfolio including the likes of Snap, AppDynamics, SuperCell and Slack. At IVP, Roseanne focuses on investing in later-stage, high-growth consumer and enterprise companies, currently serving as a Board Observer for MasterClass and actively working with IVP’s investments in Compass, Glossier, and Qubole. Prior to IVP, Roseanne was a Principal with Canaan Partners where she completed transactions for Beckon, Metacloud, and Stayful, just to name a few. Prior to VC, Roseanne was a co-founder @ imthemusic working to built music apps on the early Facebook platform. 1.) How Roseanne made her way from science labs to startups and one of the valleys leading growth stage funds? 2.) Question from Maha Ibrahim @ Canaan Partners: How has the transition been from early to late stage? How do the industries differ in terms of startup visibility? Assessing the “what could be”? Allocation to reserve funding? Expected hold period? 3. )Why does Roseanne believe we are seeing a blurring of the lines between early and late stage? What is the effect for late stage of earlier stage funds having opportunity funds? What is the effect for early stage funds to see growth funds investing earlier?? 4.) Why does Roseanne believe go to market strategy is now more important than ever? How serious does Roseanne believe the incumbency with regards to distribution channels is? Does this mean startups have to develop proprietary organic distribution channels? 5.) How does Roseanne view competition within the financing market? Question from Jenny Lefcourt @ Freestyle: How has Roseanne consistently gotten into some of the hottest most competitive deals? As always you can follow Harry, The Twenty Minute VC and Roseanne on Twitter here! Kara Nortman is a Partner @ Upfront Ventures, one of LA’s leading venture funds. Kara is also co-founder of Seedling where she currently serves as Chairman. Prior to starting Seedling, Kara spent close to seven years at IAC where she acted as the Senior Vice President and General Manager of Urbanspoon and Citysearch. Prior to Urbanspoon/Citysearch, Kara co-headed the M&A group at IAC where she lead some of their most successful acquisitions, notably Urbanspoon, Dictionary.com and Aston Hotels. While at IAC, Kara also served as a board member to Hatch Labs, IAC’s mobile technology incubator, where she recruited and advised Tinder. Kara also spent time at Morgan Stanley, Microsoft, and Battery Ventures. 1.) How Kara made her way into the wonderful world of VC? 2.) Question from Greg Betinelli and Jenny Lefcourt: What is the most surprising thing about moving from an operator to a VC? What does Kara prefer more about being a VC? 3.) Having been an entrepreneur with a board, what does a good board member look like to Kara? How does Kara allocate her time amongst her portfolio? 4.) How does Kara assess founder psychology? How does Kara look to get to know the founder both post and pre-investment? What are some signs and tells for Kara of the truly successful operators? 5.) How does Kara view diversity in the VC landscape? What are prime examples of where it is going wrong? What can be done to change this? What are Kara’s hopes and concerns for the future? As always you can follow Harry, The Twenty Minute VC and Kara on Twitter here!